This is a novella of approximately 120 pages in print. Review: The Curvy Girls Baby Club is a follow up novella of Michele Gorman's latest book The Curvy Girls Club, which I enjoyed reading earlier this year. So it was lovely to catch up with Katie, Jane and Ellie, co-founders of the Club. When we ended the first book, the three of them were quite happy with new jobs, partners, houses... and completely in love but now they've got new responsibilities and difficulties to worry about and their lives are about to change, big time, with the upcoming babies. 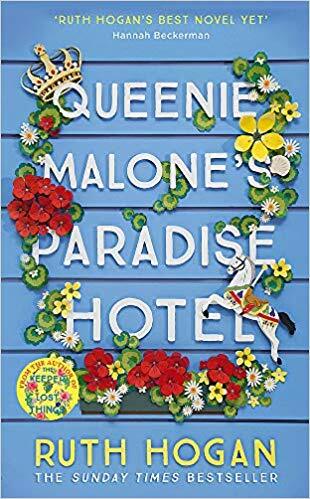 The novella tells how these women deal with their pregnancies and the new complications in their lives: Jane's new job in front of the camera is making her worry about her appearance too much again and Ellie's mother in law is not exactly the loving and accepting type with the woman who stole her only child. Katie also has her own struggles but their support for each other and with Ellie's lovely idea to make cards for herself and her friends make their lives easier. The story moves quite fast but smoothly and you find yourself laughing easily with these girls again. The main message of the first book about learning to love yourself is perfectly maintained in this story, thanks especially to Ellie's cards, which I found a fantastic idea. 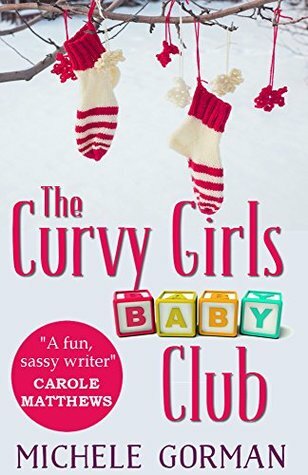 If you enjoyed The Curvy Girls Club, which I'm sure you did, you can't miss this one. A packed short story that delivers what it promises and leaves you with a huge grin plastered on your face. What else can you ask for?